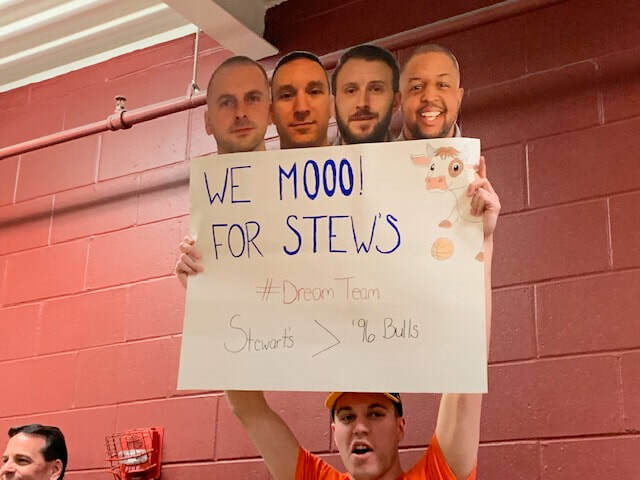 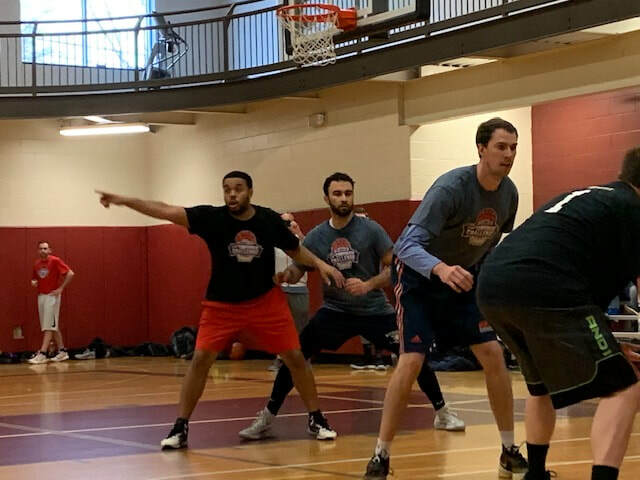 ​Eight Corporate Teams have come to play in the 2019 3-on-3 MAAC Corporate Challenge. 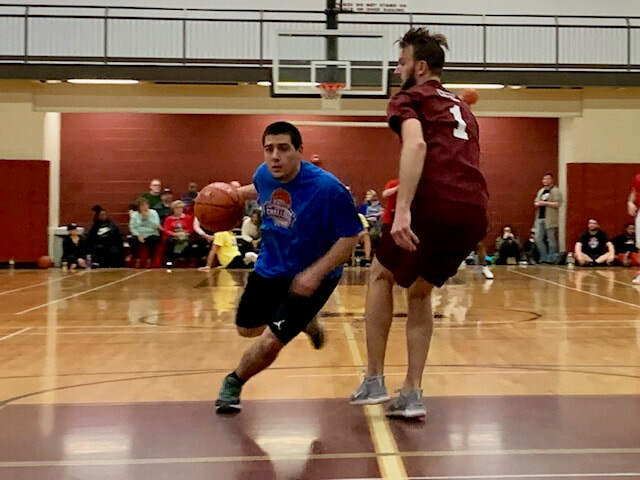 Each team came to compete in a battle to see which corporations would move on to the Semi-Final match-up, happening on March 9 at 5:30 p.m. at the Albany YMCA. 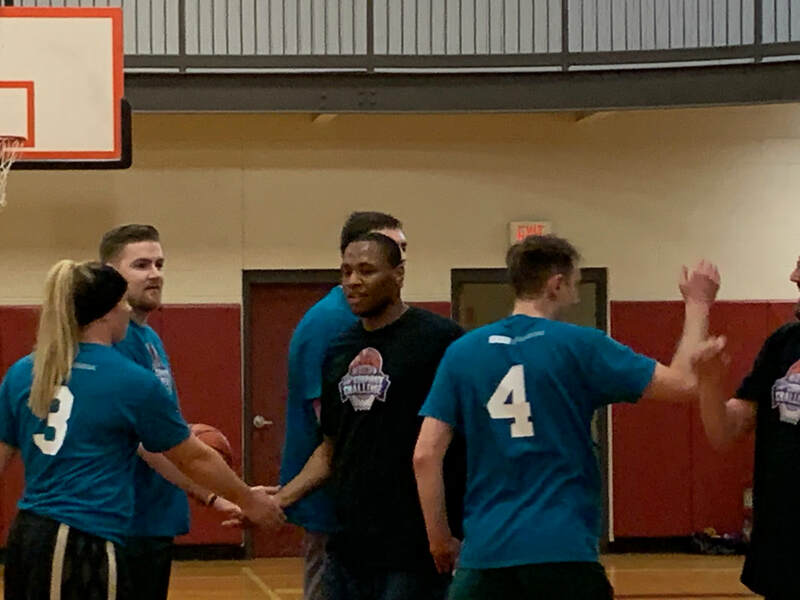 Semi-Final games will be played on Saturday, March 9th at 5:30PM and 6PM at the Albany YMCA. 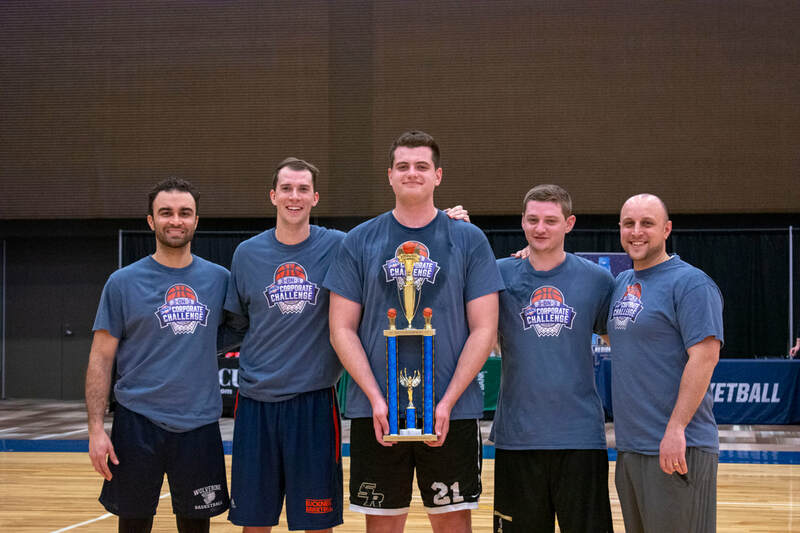 3-on-3 MAAC Corporate Basketball Challenge, a tournament-style competition in which local companies will display their hoops prowess. 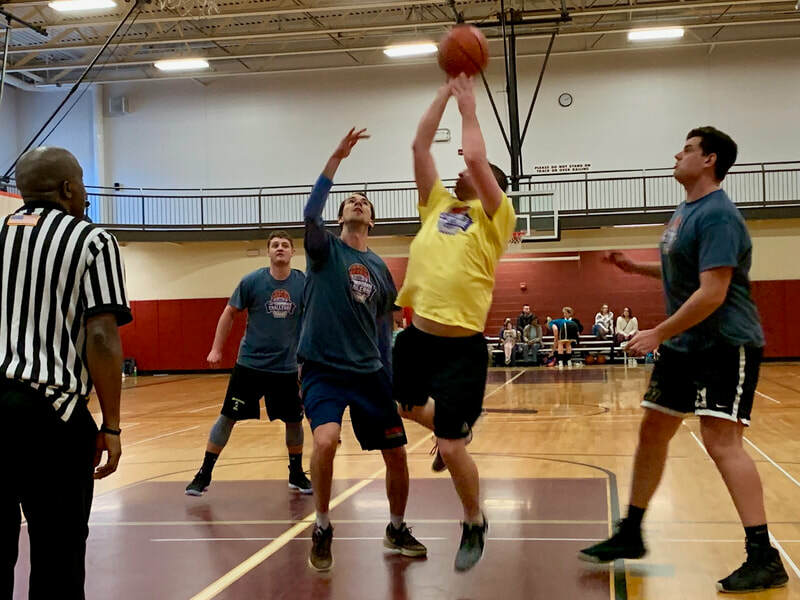 The 3-on-3 MAAC Corporate Basketball Challenge features numerous teams each representing local companies and organizations. 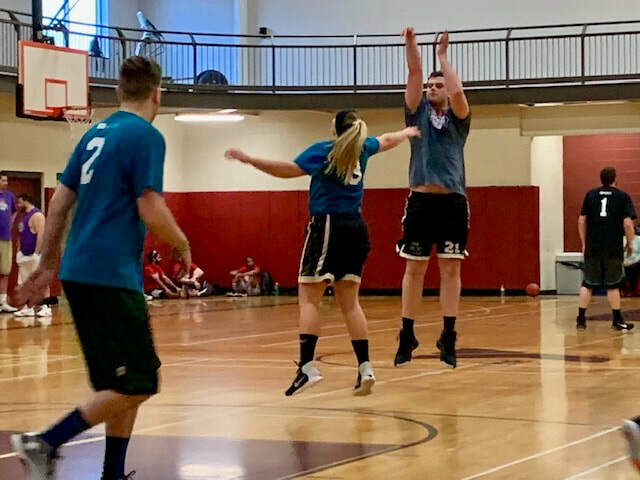 The tournament is run and administered by the Capital District YMCA, which will host the preliminary rounds. 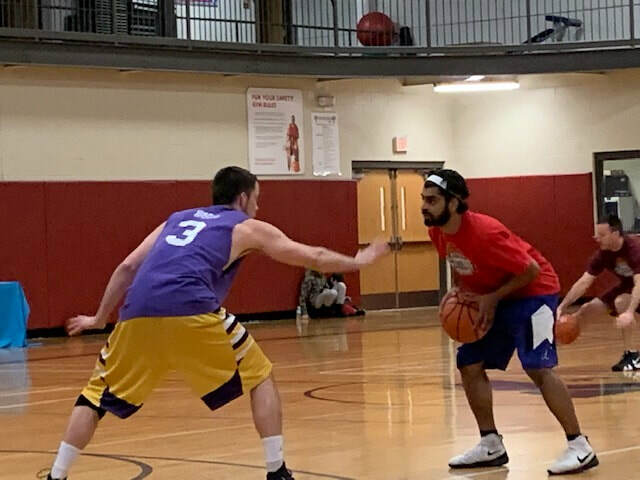 The top two teams will go head-to-head during the Hannaford MAAC-n-Cheese Fest on Monday, March 11 at the Albany Capital Center.